With an MPA from O'Neill, your education builds on more than four decades of growth and scholarship. 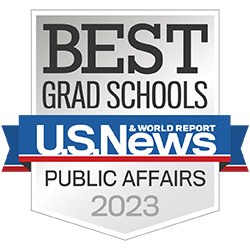 The O'Neill School is one of the largest and most-respected schools of its kind, consistently recognized as one of the best among all Master of Public Affairs programs. O'Neill offers the #1 ranked MPA program in the nation. And, our Environmental Policy and Management, Nonprofit Management, and Public Finance and Budgeting concentrations are each ranked #1 by U.S. News and World Report. Our Public Management and Leadership is #2, and we're #4 for Public Policy Analysis. Our interdisciplinary nature sets us apart. It’s a program based on doing, designed to prepare skilled, principled, and creative leaders. You’ll learn how to address society’s complex, interconnected problems through a traditional public administration and policy analysis curriculum blended with recent academic advances in leadership and governance. And, you’ll graduate with the skills you will need for a career in any sector—public, private, or nonprofit. Our MPA program is a two-year, 48 credit hour program with four components. You’ll be building a foundation in management, statistics, microeconomics, law, and budgeting. You’ll choose at least one specialized area of concentration from our 12 options, focusing on your area—or areas—of interest. You’ll gain professional experience through an internship, an independent or group research project, or other experiential learning option. You’ll complete a semester-long project committed to solving a problem for a client organization. Get more education in less time with a dual degree—earning two master's degrees in less time than it would take to earn each degree separately. Combine your MPA with a MAAA or an MSES degree and further your career possibilities. To foster the preeminent community of principled, creative, and skilled practitioners and leaders who serve the public good from an interdisciplinary and global perspective. Producing high-quality policy-oriented research and professional service that focuses on significant issues in public affairs, and creating innovative opportunities for students to learn from and collaborate with leading scholars and practitioners. Upholding the public trust and democratic ideals, such as the rule of law, the protection of individual liberties, and intellectual freedom. Our faculty members are scholars, practitioners, and educators. 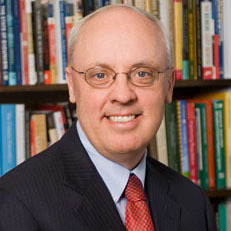 Their wide-ranging research and service activities around the globe result in practical and professional applications of public affairs theories in the classroom, where they draw not just from their own education but also their experience. 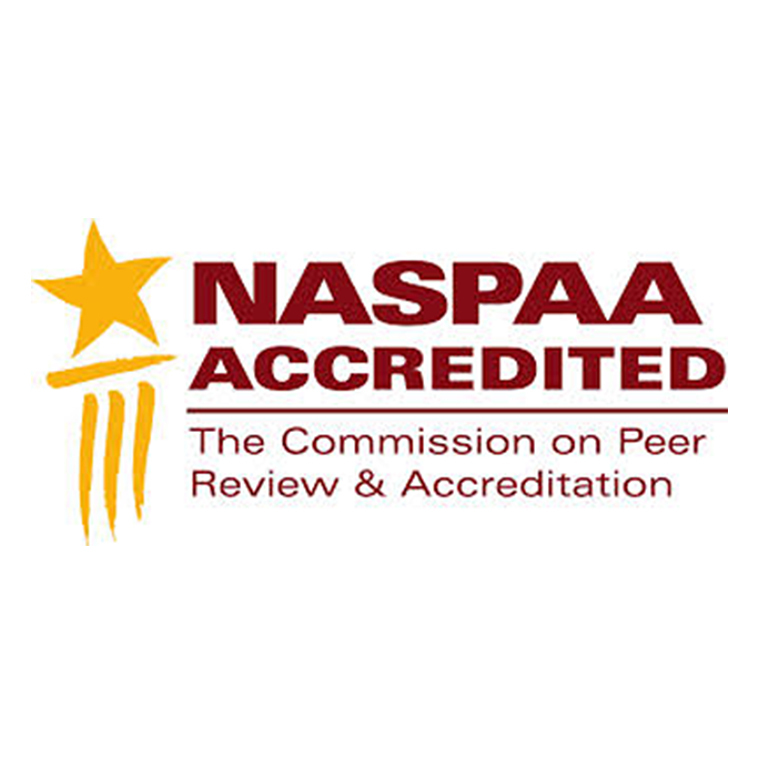 The Indiana University Paul H. O'Neill School of Public and Environmental Affairs’ Master of Public Affairs program is accredited by the Network of Schools of Public Policy, Affairs, and Administration (NASPAA). SPEA is home to the nation’s top-ranked MPA program, with a number of concentrations offering the best career and academic preparation in the country.